Dark Fiber: From plane tickets to shopping carts, the holidays are a time when our prudent financial decision-making tends to get pushed aside. The season of gift-giving is serious – so serious, in fact, that the National Federal Retail Association estimates that the average American will spend $700 on holiday goodies, totaling to more than $465 billion in Christmas spending. Whether you’re online shopping or Venmo-ing an old friend for a cup of hot cocoa, making sure your financial transactions run smoothly is a must. This is where dark fiber comes in. 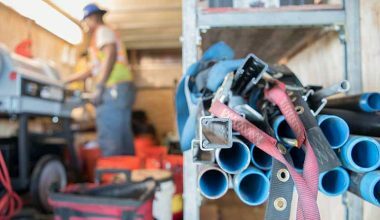 Our pros at Hylan help our customers around the US install and lay fiber to ensure your network is purpose-built, and any financial transactions this season can be made swiftly and securely, within the fastest time possible. Wireless: What’s the one thing that matters the most during the holidays? You guessed it, your loved ones. Which is why staying connected is at the top of everyone’s list this Christmas (whether you know it or not). In our tech-driven society we take for granted how easy it is to call or FaceTime with a loved one to thank them for that fabulous (or not so fabulous) gift they sent us in the mail. 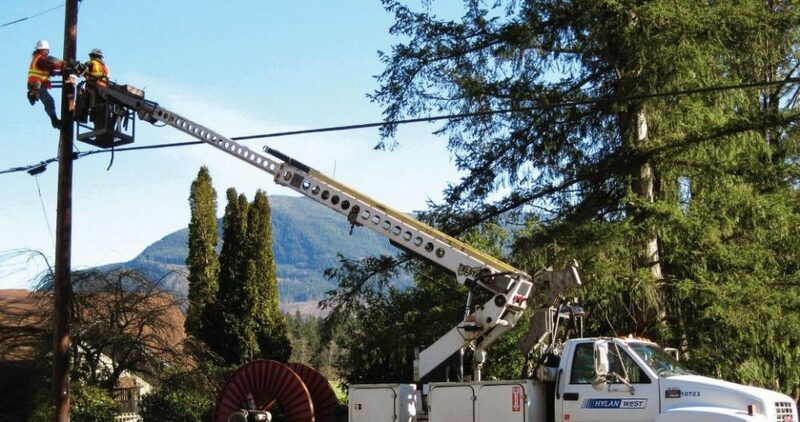 That’s why we take our small cell and 5G work seriously; by providing our customers with services needed to support upgrades, tower erections, system overlays, integrations, and testing. With our nationwide footprint we are well-equipped to perform in any environment, ensuring you have that uninterrupted family time. 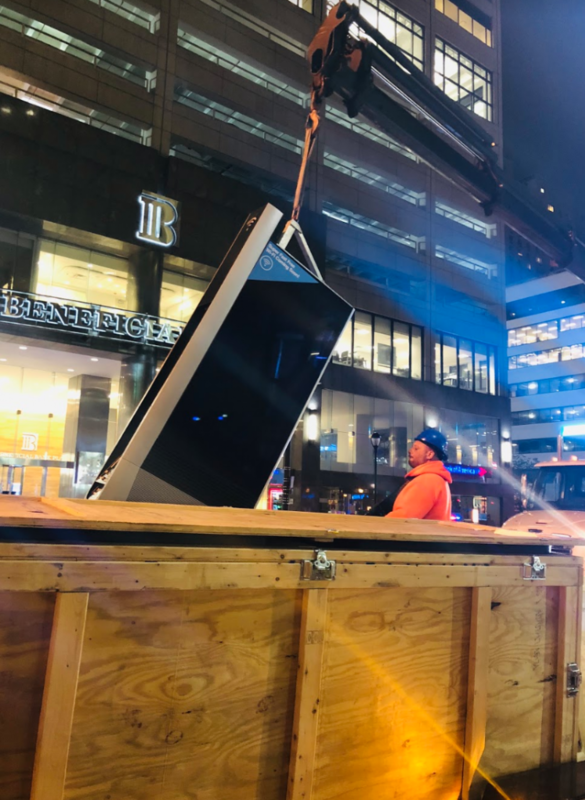 Currently, our Hylan team is busy working to install free Wi-Fi information kiosks for retail and business customers in cities like New York, Philadelphia, Chicago and LA. These handy kiosks prove useful for when you’re out holiday shopping and need to connect (or recharge)! Design Engineering: The holidays aren’t officially the holidays without all of the parties and gatherings to go with it. It’s the time of year where we decide who’s house we’re going to for Christmas and/or what our New Year’s plans are going to be. Cities all over the country are prepping for bigger and better NYE celebrations than the years before, and with big celebrations naturally come safety concerns. 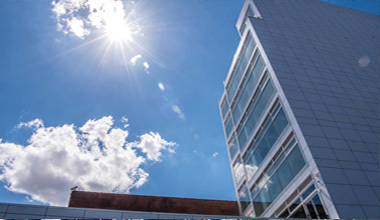 At Hylan, we ease those worries with our state-of-the-art surveillance systems and security services that include CCD cameras, pop-up gates, and other associated ground-based sensors. That means, no matter if your party is big or small your safety isn’t compromised. 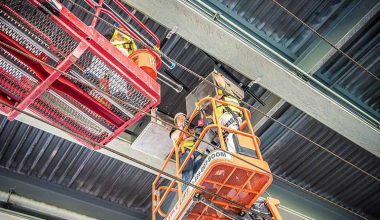 Construction: Multiple cities across the US pay hundreds of thousands of dollars to install and maintain beautiful light displays at holiday time. Some cities use only decor items such as garland and lighted pole decorations; while others prefer a brightly decorated Christmas tree with thousands of bulbs and lights. 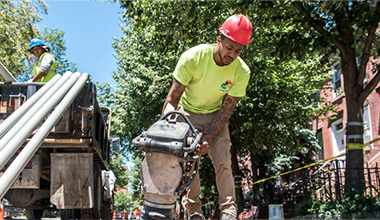 Whether your city’s project requires grand illumination, locating utilities, potholing, daylighting, reducing surface damage or even minimizing traffic disruption, Hylan offers the contracting expertise and resources to successfully deliver hydroexcavation and other construction services in a safe and cost effective manner. Power Supply Construction: What’s Christmas without all the holiday movie classics to go along with it?! To all you ladies out there, we know Hallmark’s “Countdown to Christmas” likely has you hooked, and if you haven’t caught ‘The Grinch’ on Freeform yet, you’re missing out. It may be to your surprise that it’s power supply pedestals (one of many in a main line) that are providing you with the crystal clear cable television you’ve been watching. Intelligent Transport System: Are the holidays truly the holidays if you aren’t traveling somewhere? Whether you’re traveling near or far, Hylan has your back by installing ITS Systems that update motorists on any delays, nearby construction, accidents and, in some cases, the expected time it will take to reach the next exit. The goal of holiday traveling is to get you from point A to B safely and without too much hassle, and with our state-of-the-art traffic information systems we plan to do just that. The Hylan team is immensely proud of the services we provide our customers around the U.S. each and every year. So, from our Hylan family to yours, happy holidays!